With the constant support of our expert team, we are engaged in offering a huge assortment of Display Items. The wide gamut of Display Items offered by us include Acrylic Stands, Acrylic Folders, Card Cases, Posters Stand, Acrylic Sandwich Boards, Slim Light Boxes and many more items. We welcome queries for Corporate Signage & Boards from South India region including Andhra Pradesh, Karnataka, Kerala and Tamil Nadu & cities like Bangalore, Chennai and Hyderabad. Banking on our enriched industry experience, we are engaged in offering a huge gamut ofAcrylic Sandwich Board.This high grade acrylic sandwich boards is extensively used across different sections. We take into account the variegated needs of our international clients and offer suitable range of acrylic sandwich boards. 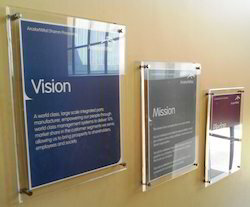 We offer this superior make acrylic sandwich boards as per the diverse needs of our client. With the constant support of our expert team, we are engaged in offering a huge assortment of Acrylic Stands.This Acrylic Stand is highly demanded in the international markets for their unique features such as durability, efficiency, optimum quality and is very easy to maintain. Being highly efficient, this Acrylic Stands is very popular in the industry. Banking on our enriched industry experience, we are engaged in offering a huge gamut of Acrylic Folders. 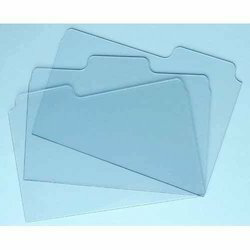 This superior make Acrylic Folders is widely used in different sectors for fulfilling their diverse needs. We take into account the prevailing trends and standards set by the industry and offer suitable range of Acrylic Folders. This Acrylic Folders is available at economical price range to gain total client satisfaction. 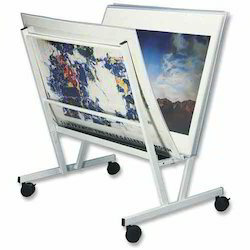 We offer quality Poster Stands to display messages on our indoor or outdoor Poster Stands. Poster stands manufactured by us have easy built and can be used easily for promotional purposes. This poster stands can be easily rolled-up and can be easily taken from one place to another. 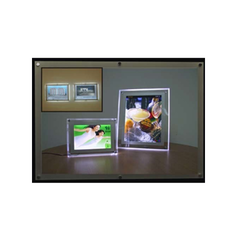 With the constant support of our expert team, we are engaged in offering a huge assortment of Ultra Slim Light Boxes. This high capacity Ultra Slim Light Boxes are designed and developed in tandem with international quality standards. We offer these Ultra Slim Light Boxes in latest designs and models that are widely appreciated by our huge international client base. We offer these Ultra Slim Light Boxes at market leading price range. 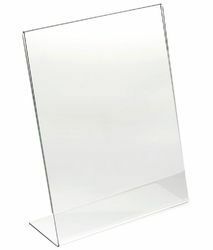 With the constant support of our expert team, we are engaged in offering a huge assortment of Acrylic Display Stand.This Acrylic Stand is highly demanded in the international markets for their unique features such as durability, efficiency, optimum quality and is very easy to maintain. Being highly efficient, this Acrylic Stands is very popular in the industry. 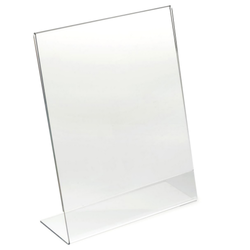 Looking for Acrylic Display Stands ?